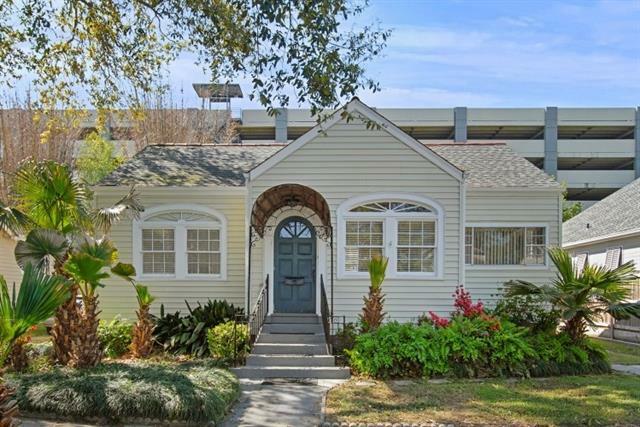 Charming 2 bed, 1 bath cottage in Old Jefferson. Conveniently located with easy access to both uptown and downtown. Walking distance to Oschner hospital and levee along the Mississippi River. Enjoy original hardwood floors and sunburst windows with modern convenience of an updated kitchen and bathroom. This is a must see in a very popular neighborhood! Listing provided courtesy of Robert J Miner of Gardner, Realtors.